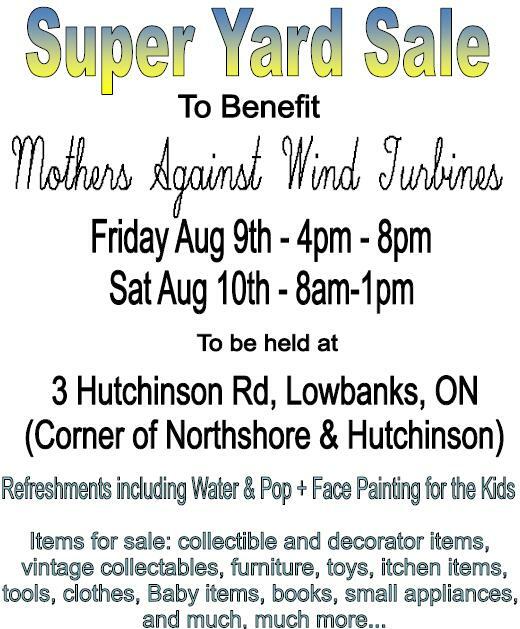 July | 2013 | Mothers Against Wind Turbines Inc.
April Jeff’s and the Niagara Region needs your help! On Thursday August 1st, 2013, the Niagara Region will be hosting a Council Meeting where Mr. Rankin will address council regarding their status as a “Non Willing Host”. April Jeff’s has gone out of her way to ensure the community is supported and we need your help! If you are able to, please show up to ensure the Niagara Region doesn’t Rescind their “Non Willing Host” Designation! Bring your Signs and T-Shirts!!! Light winds have not silenced the residents of Carson Road, who have come to blows in the last year over several wind turbines. via Turbine noise complaints could reach state AG’s Office – Columbia-Greene Media: News. 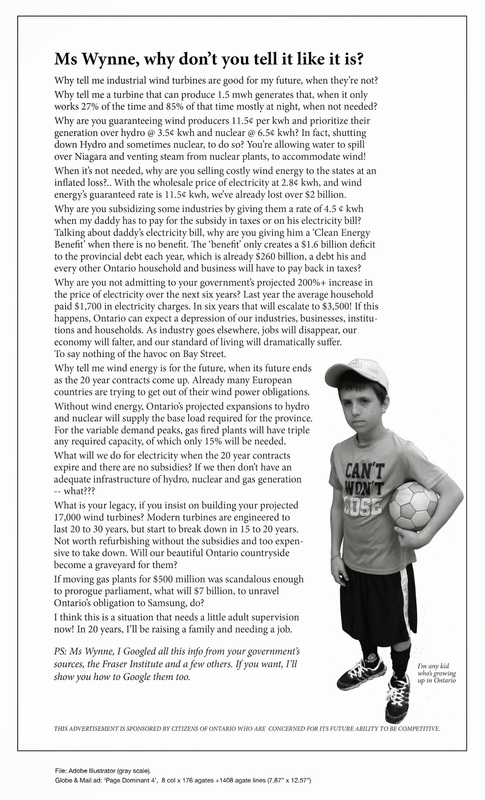 The fight against wind turbines proposed near Port Ryerse has become more public and more personal. Forty protesters waved signs and handed out information sheets last Wednesday on normally quiet Gilbert Road. The road dead ends at the home of Anne and Wally Faulkner, a short distance from Lake Erie, west of Port Dover. The unlikely occasion for the protest was the summer picnic of the Port Dover and Woodhouse Horticultural Society. Society president Anne Faulkner hosted the picnic in her gardens. The protesters had no bone to pick with the horticultural society. In fact, one prominent sign thanked the society for beautifying Port Dover and Woodhouse. 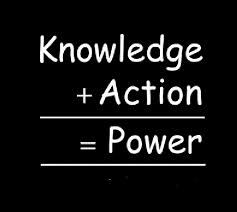 Dear Ontario Ombudsman – 15 Day Response a Joke! 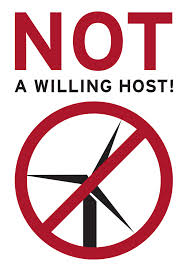 Just like many of you wind warriors out there, my husband and I have written many letters to our Liberal MPP’s, Ministers, and their aids…we’ve even tried phoning their offices…being “passed around” to the next and the next person with no avail. With the phone calls, it gets very frustrating because we literally are talking to people who have “NO CLUE” or background info on what we are talking about…and in my opinion, are mostly ignorant to the issues facing Rural Ontario. Did you know that all Ministers including the Premier have 15 days to respond to our letters? We have now resorted to consulting with Ontario’s Ombudsman. In my area alone (and I’m sure this is happening all over Ontario), we have recently submitted over 50 letters & counting, to the Ombudsman. Many letters are months old and have serious concerns from local residents. Responses have been requested in all emails or letters. It is very sad that now we must resort to begging for a response to the many questions/concerns we expect our government to answer. Thanks goes out to “Bonnie” for coordinating this effort for us in the Haldimand, West Lincoln and Wainfleet areas!